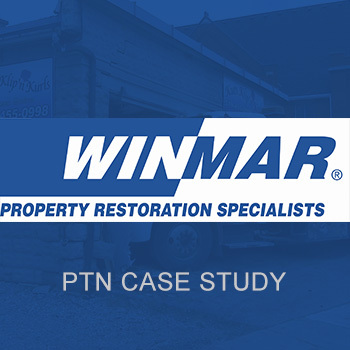 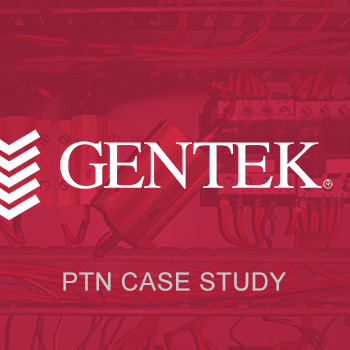 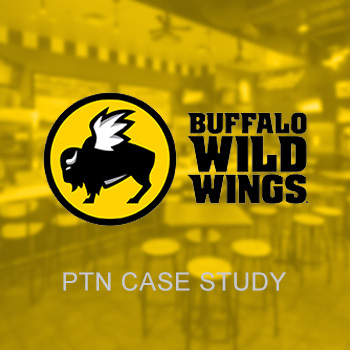 These case studies emphasizes PTN’s broad electrical knowledge across the various electrical sectors and how adaptable our team is. 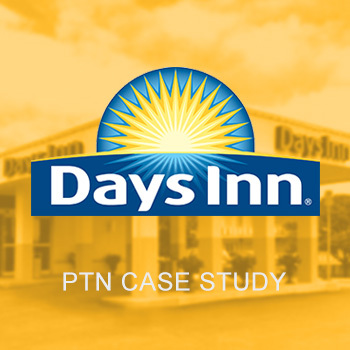 The scope of work we cover can easily take an electrician to a million dollar server room in the morning, to replacing a retail shop light fixture in the afternoon and finishing off the day in a residential attic crawl space. 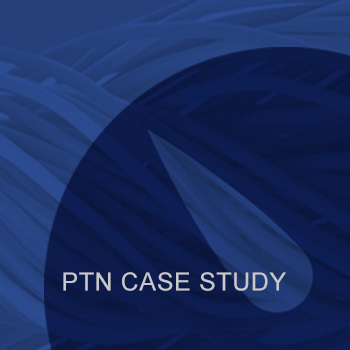 We specialize in extraordinary and is why PTN Electrical Solutions Limited should be the solution to your electrical needs.